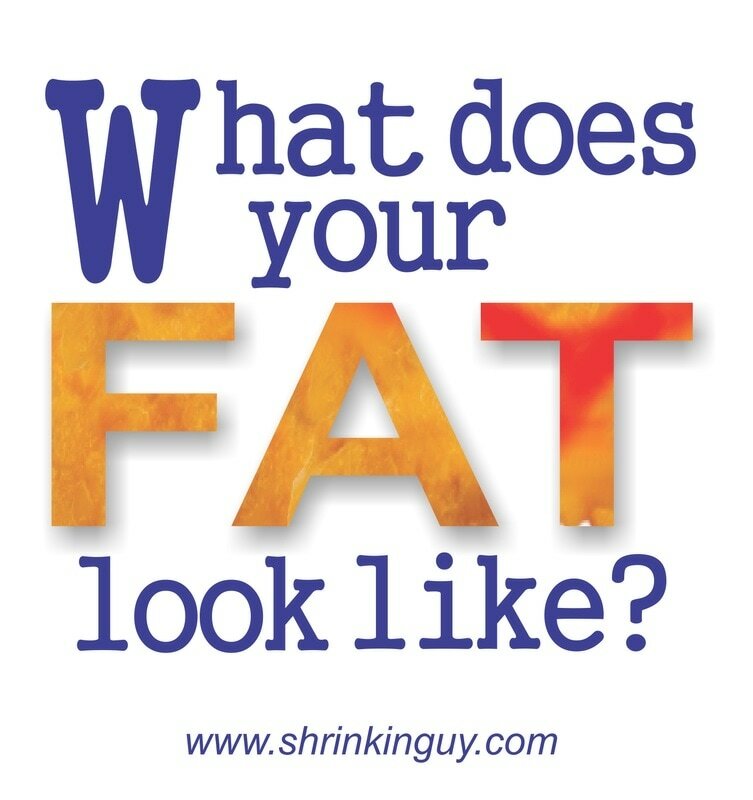 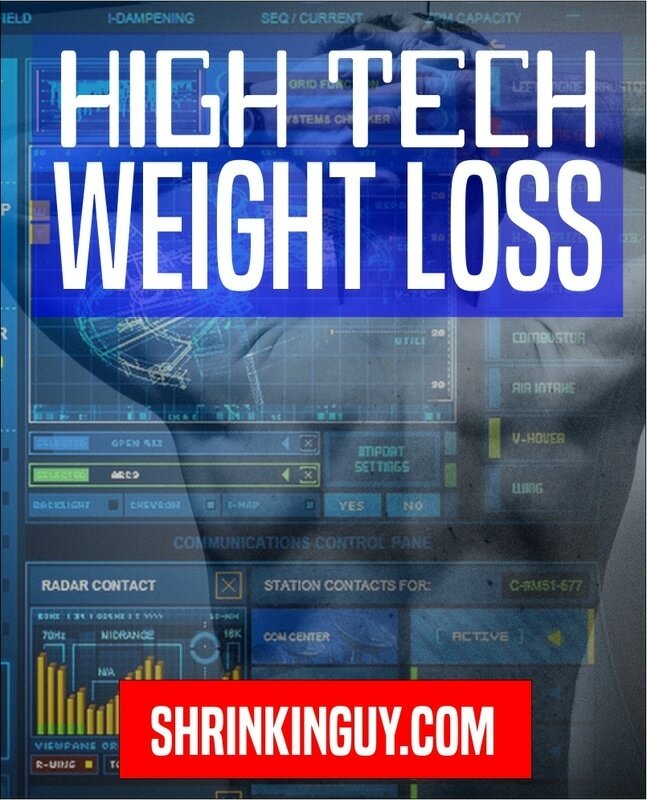 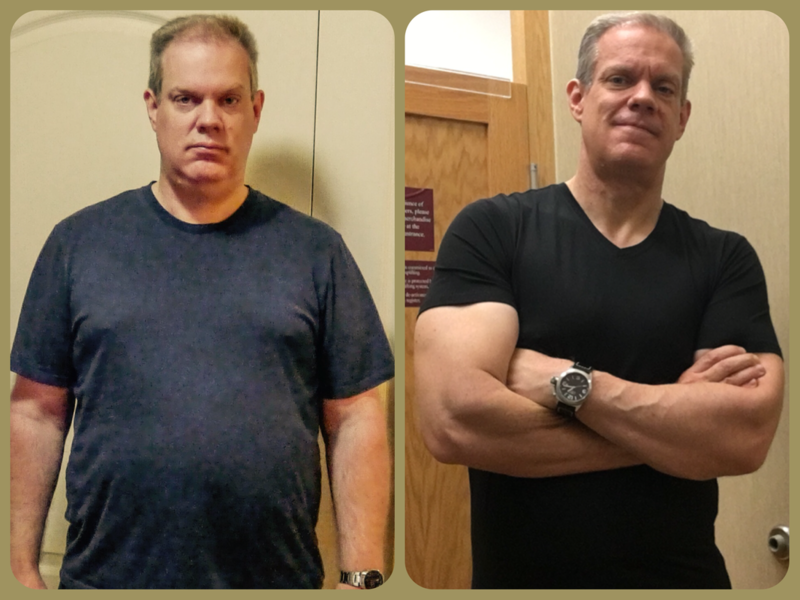 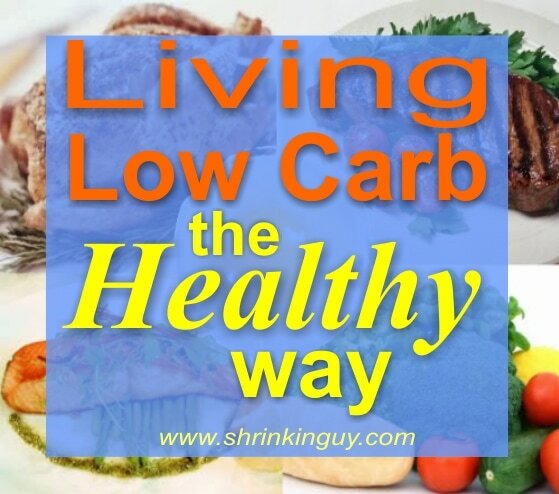 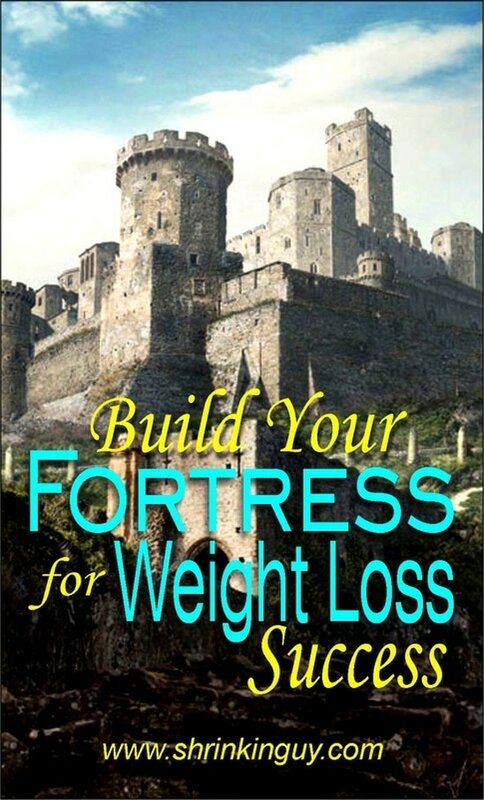 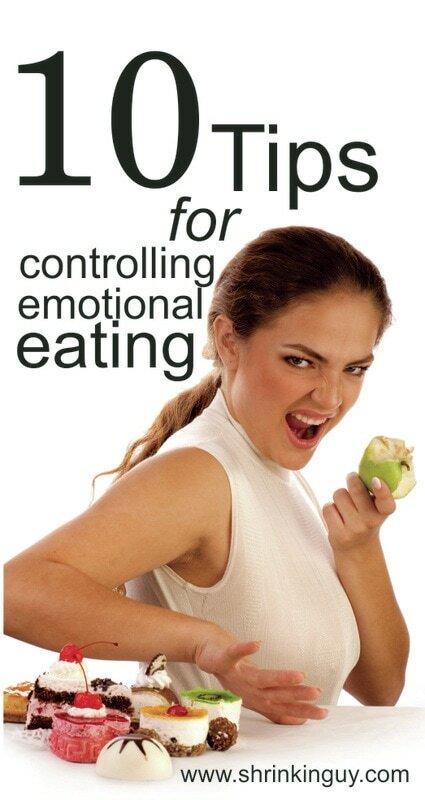 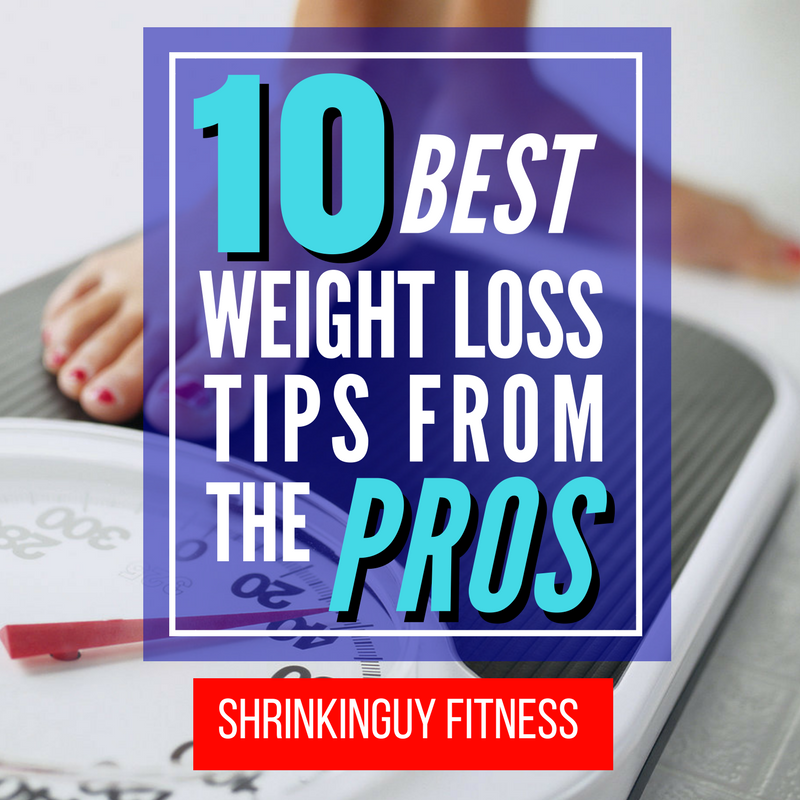 ​I've been blogging a few years about many topics, but weight loss is my favorite. 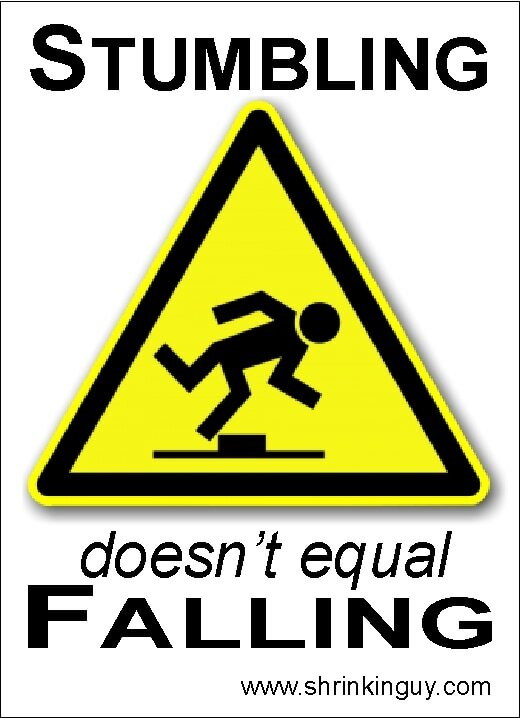 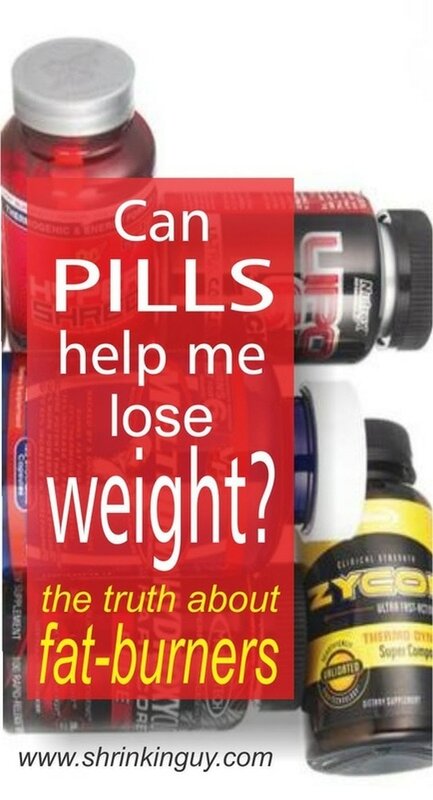 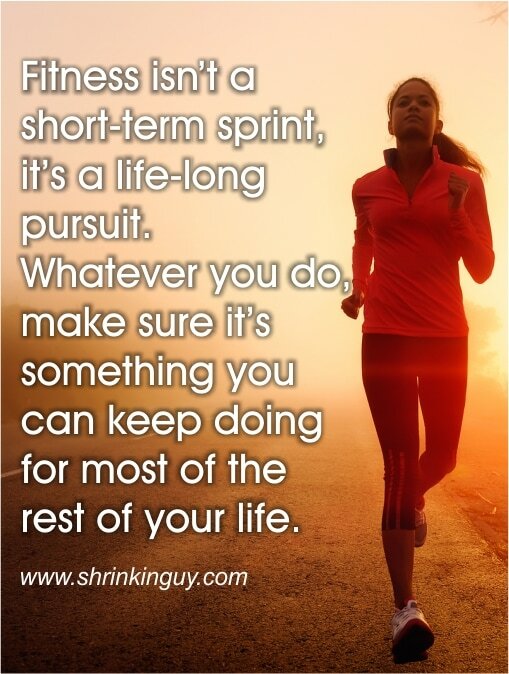 Because through exercise and healthy eating I was able to regain my health and take control of my life. 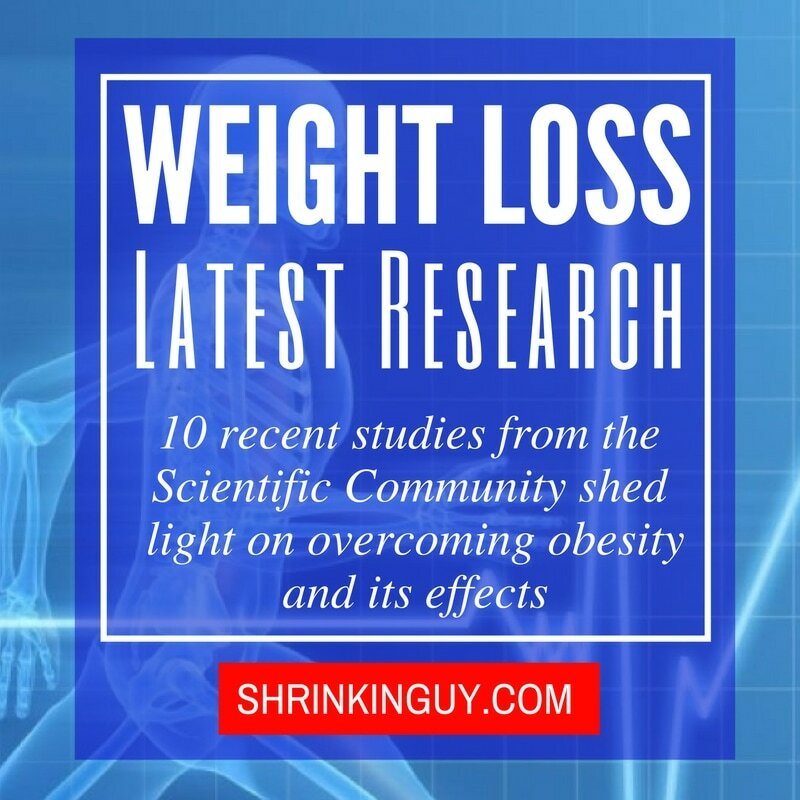 ​I hope these articles inspire you to do the same. 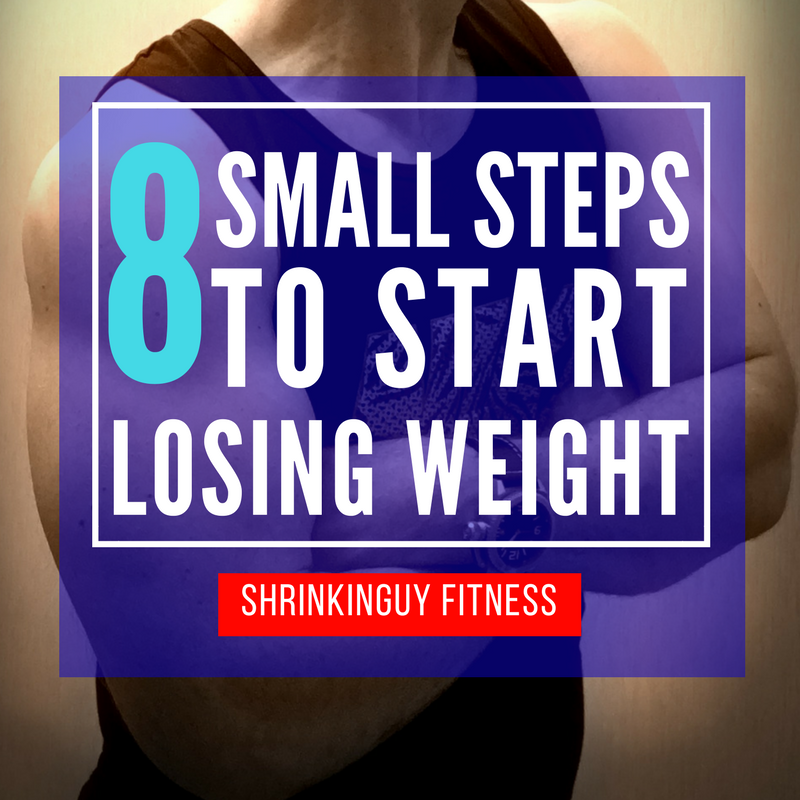 I've Achieved my Target Weight...Now What? 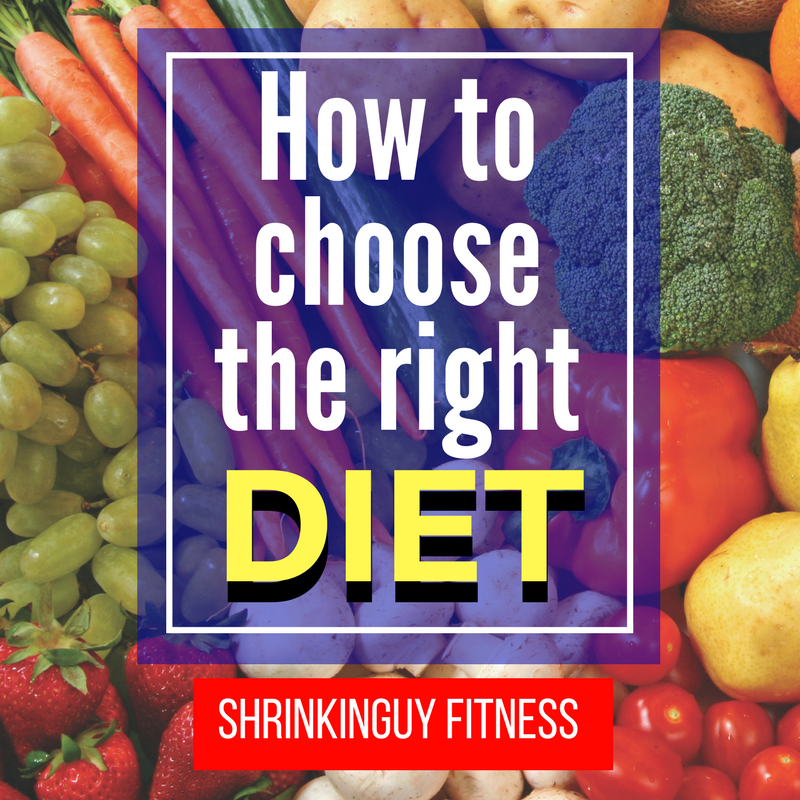 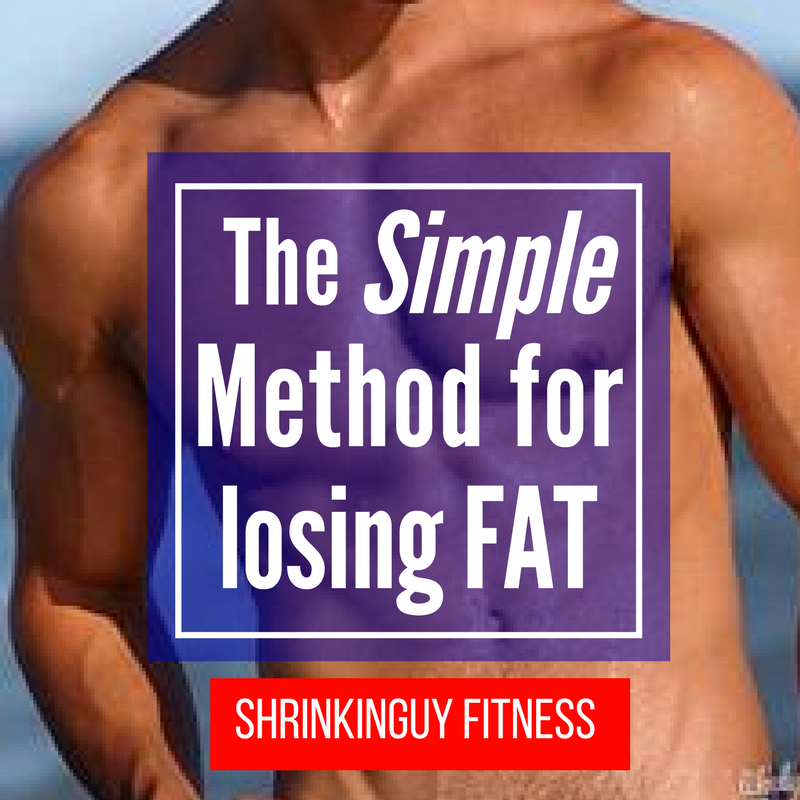 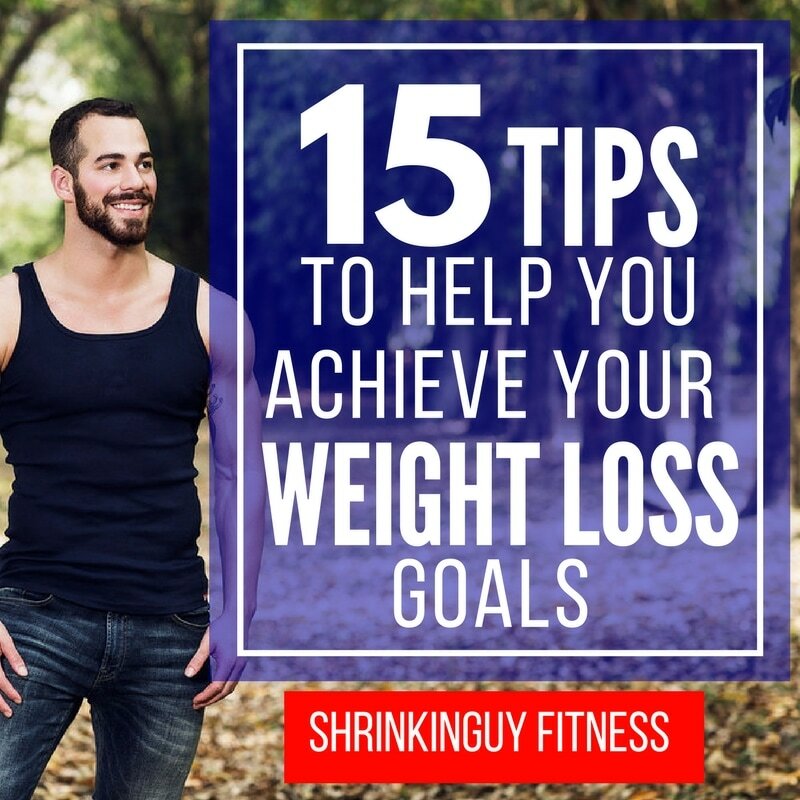 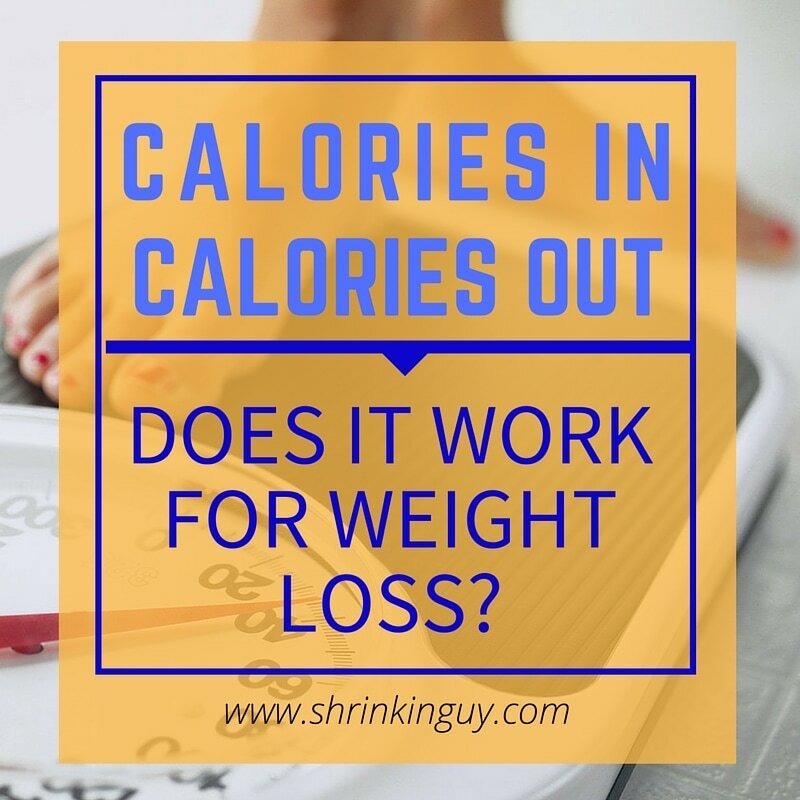 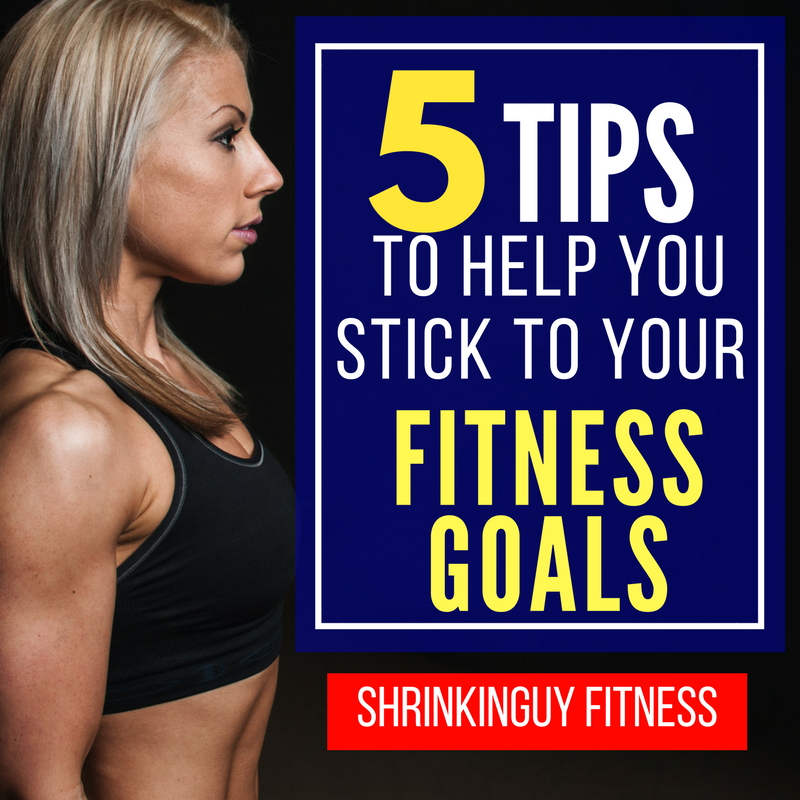 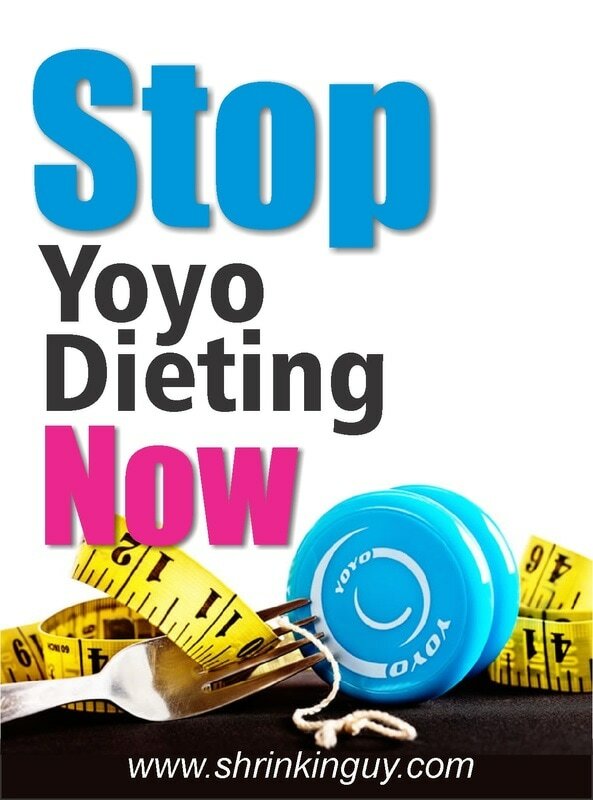 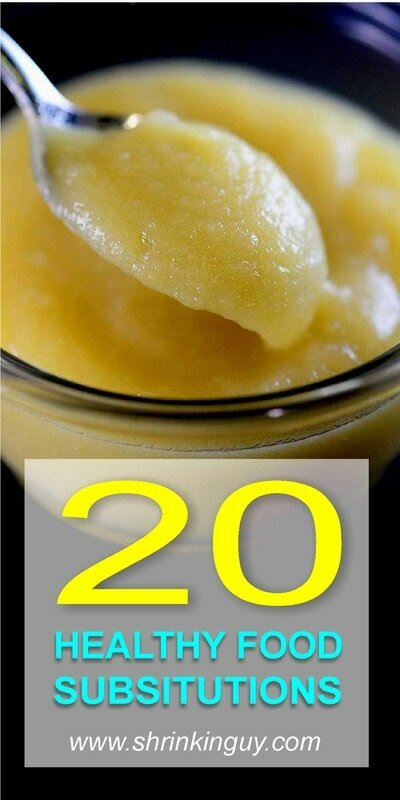 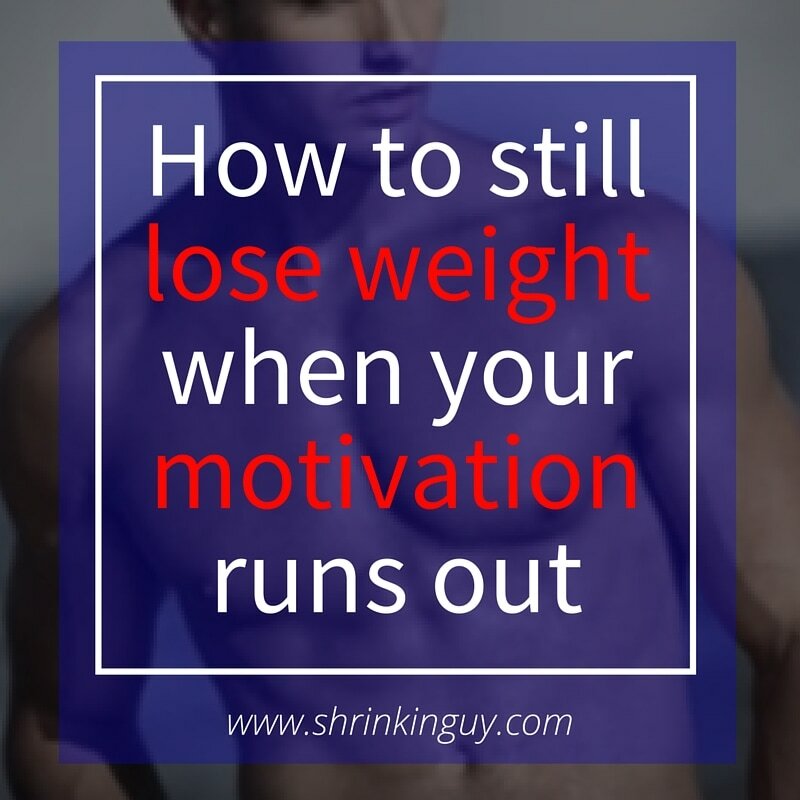 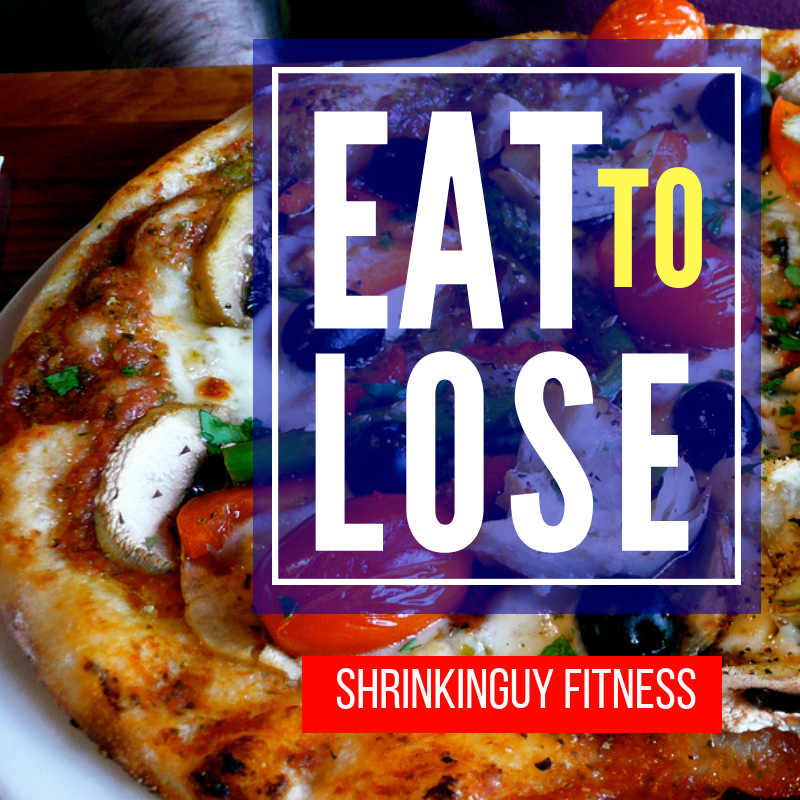 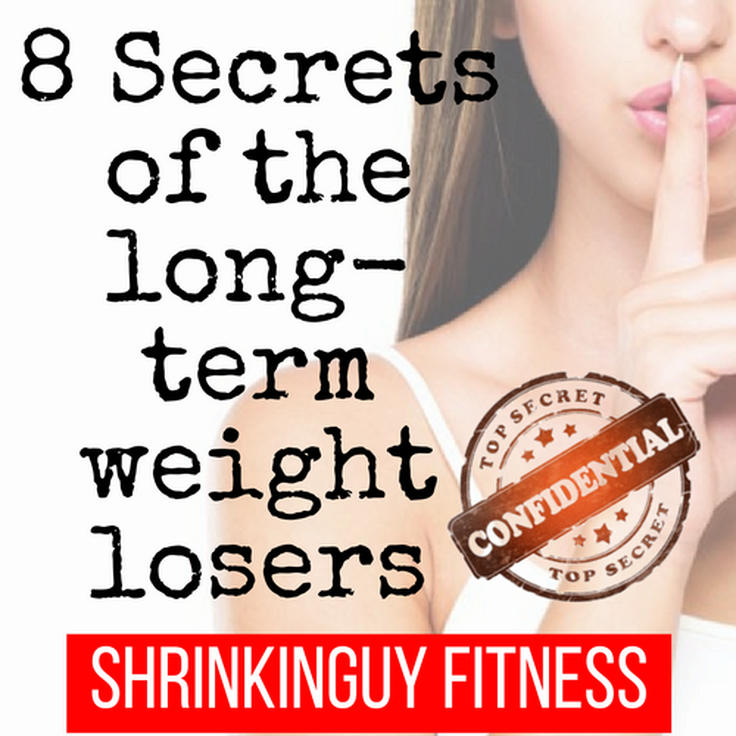 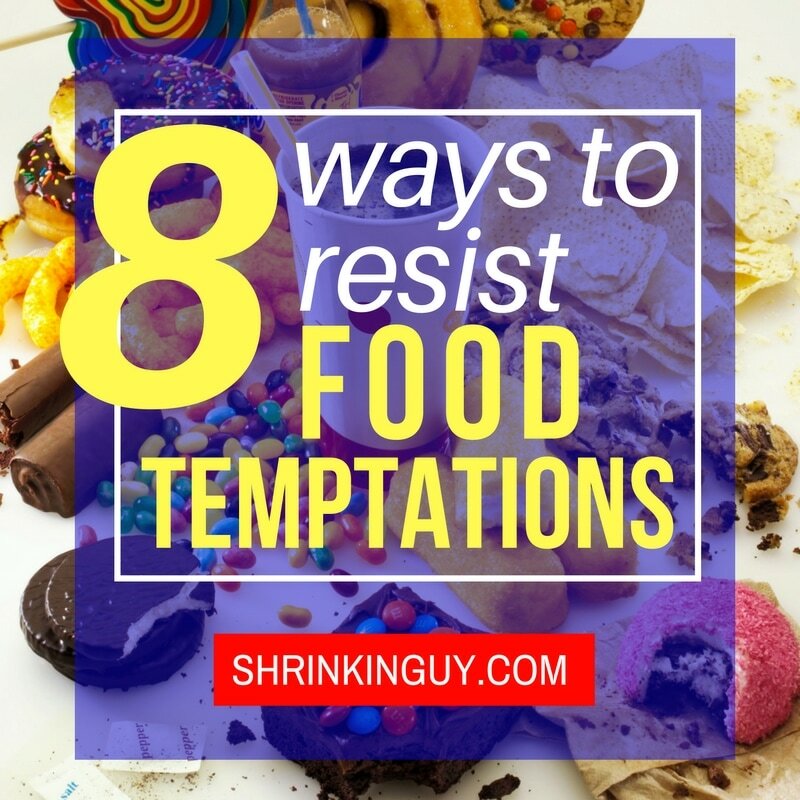 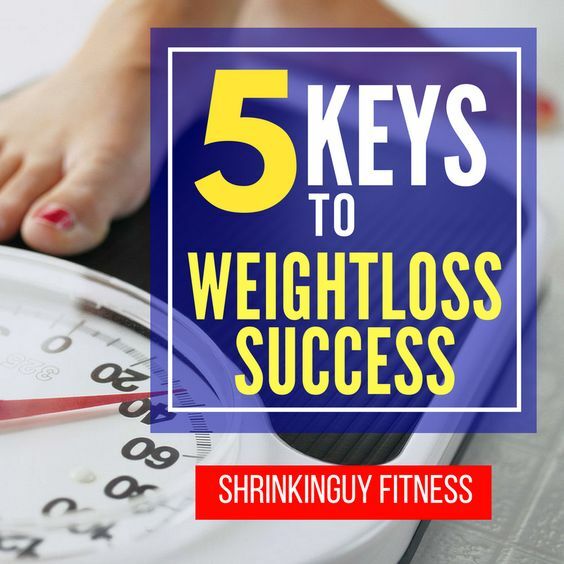 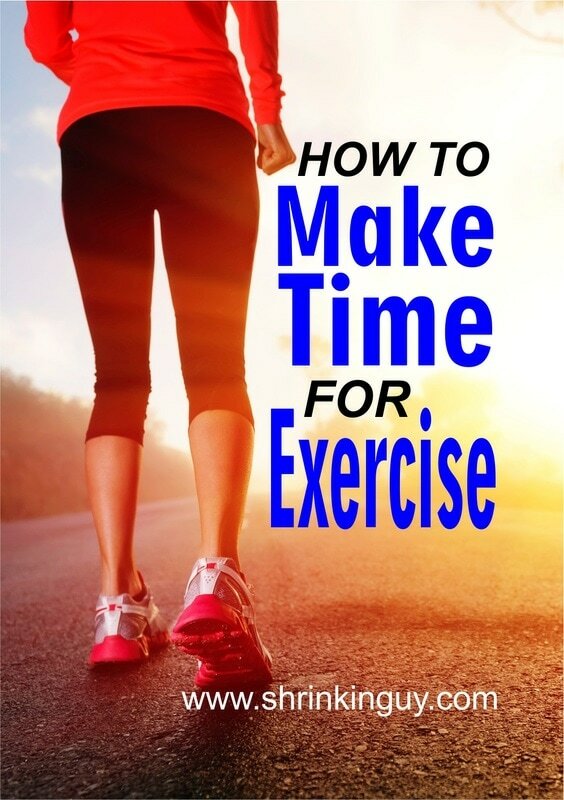 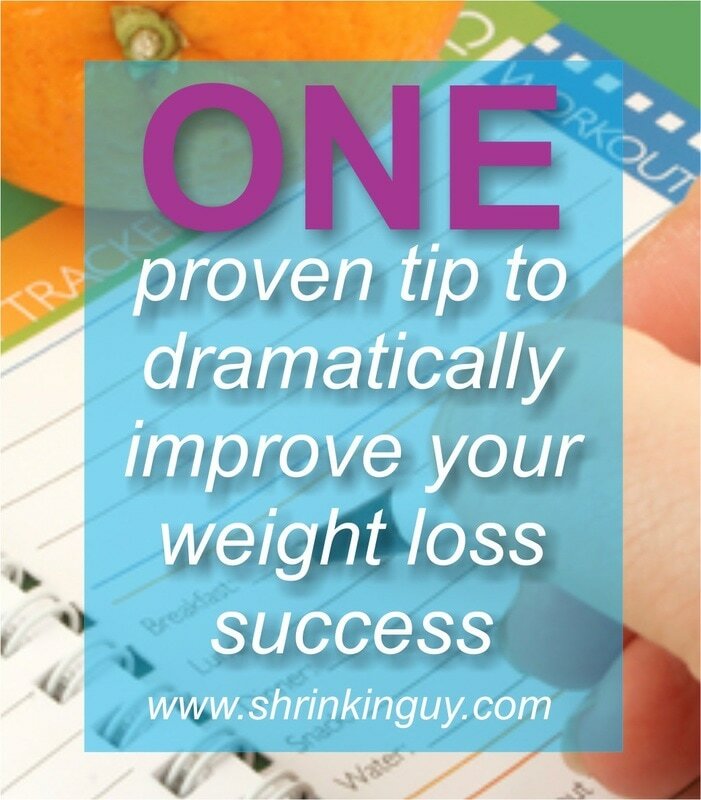 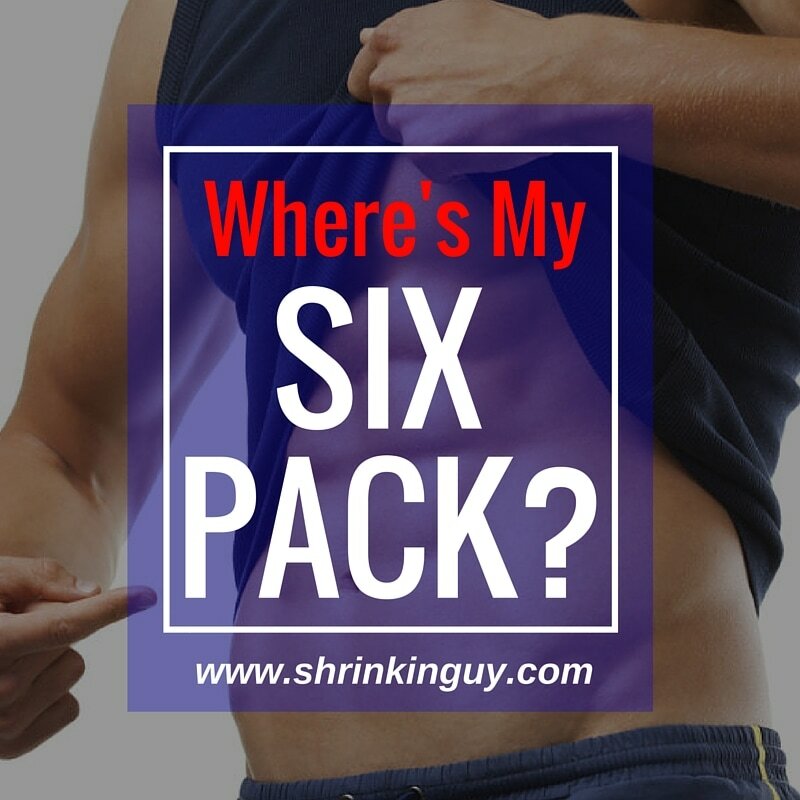 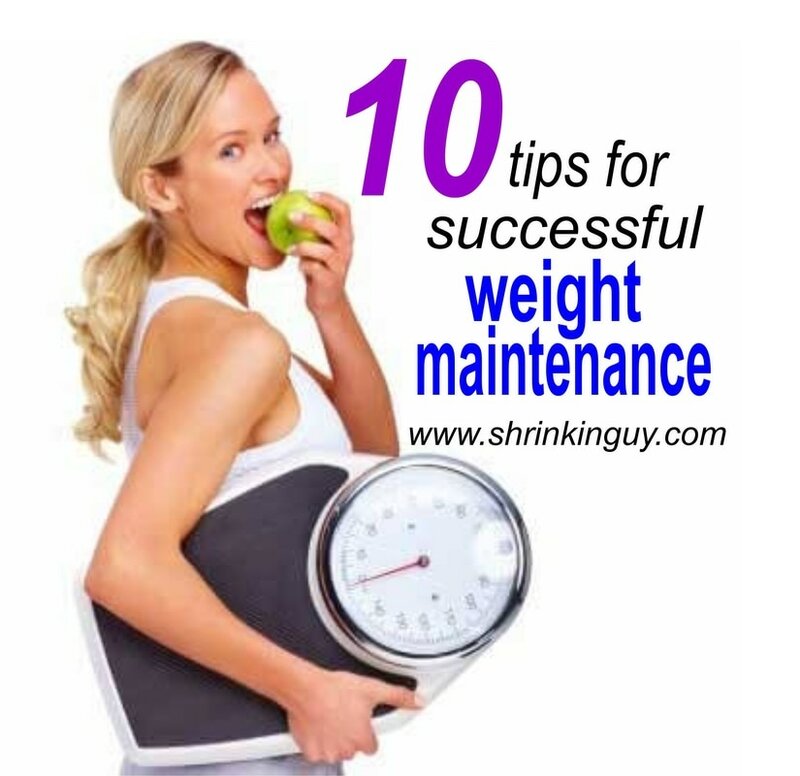 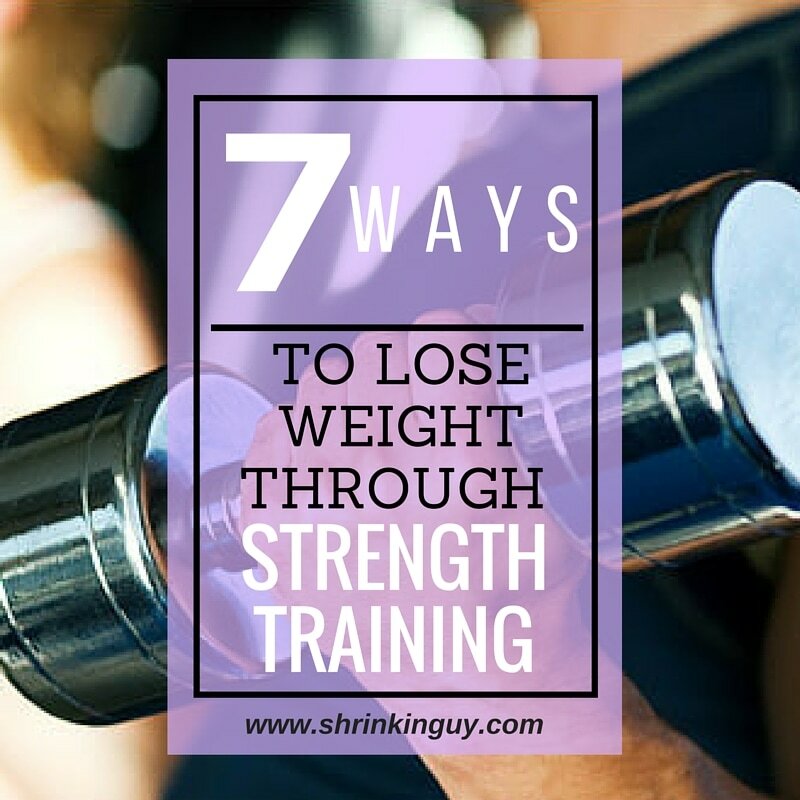 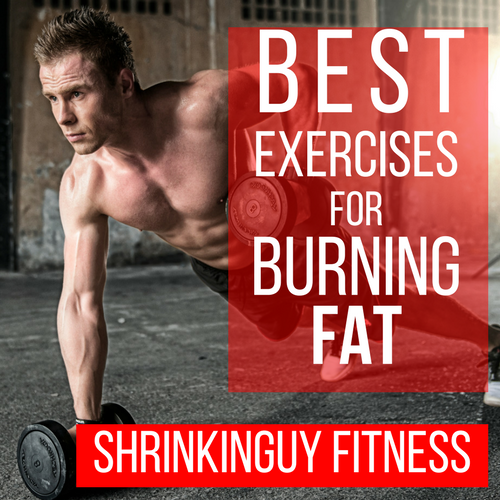 ​If those aren't enough, click here for more articles that will help you make and keep your commitment to becoming more healthy, and yes, losing weight.